Storage equipment is an essential segment of the materials handling industry. When goods must be held either long or short term, storage is the solution. Storage systems provide an organized area where items can be placed to await retrieval. Well-designed storage efficiently functions in tandem with material transport equipment to ensure that pallets, parts, goods, fixtures and tools are available where and when they should be. There are many types of industrial storage equipment and systems. The appropriate choice for a specific application will depend on the size and weight of the items held as well as how long they are expected to remain. The selection of storage equipment will also revolve around its use. It may be intended to accommodate work in progress during assembly, keeping commonly used items together or holding goods for packing or shipping. 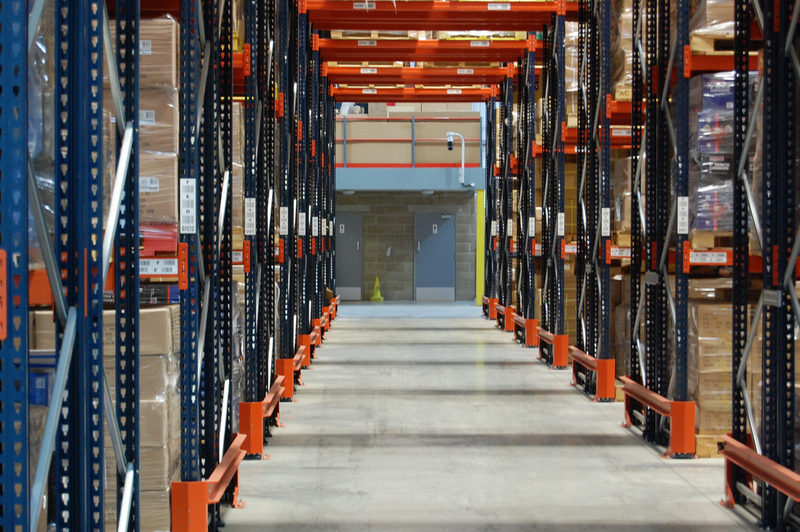 In a warehouse, products and materials may be stored according to how often they will be needed or shipped. They may also be held for specific orders. 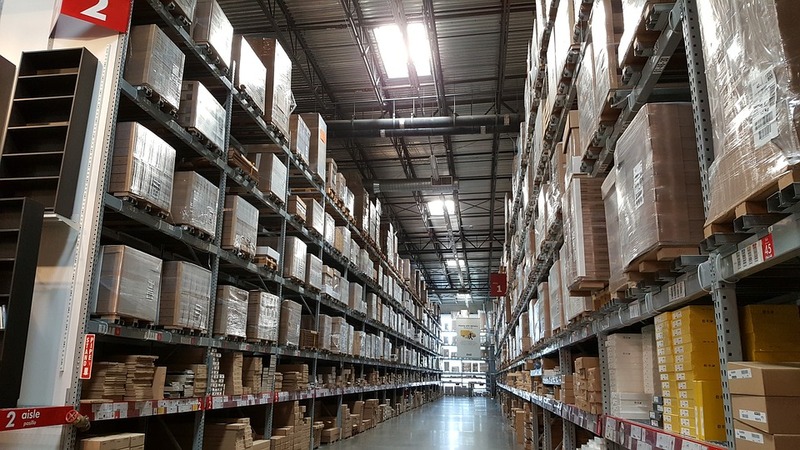 With the increasing trend toward e-commerce and rapid fulfillment, automated storage and retrieval system (AS/RS) is gaining prominence, with companies such as Speedrack Products Group Ltd. taking the lead. An AS/RS performs what would typically be tedious tasks for many workers at the lowest cost and in the most efficient manner possible. Configurations usually feature a series of aisles, with one storage and retrieval machine per aisle. Other innovations include high-density storage. These units, pioneered by Datum Storage Solutions, increase the available space in existing facilities by two to three times. They also allow low-profile spaces that would otherwise be underutilized to contribute to productivity. As industry consciousness of the need for emergency response has grown, storage equipment has evolved to answer the call. Republic Storage Products LLC provides turnout gear lockers for both emergency responders and the armed services. The lockers can be custom designed to accommodate specialized gear or personal belongings. Arms storage is a growing challenge for armorers. New weapons systems are being developed, requiring both security and more efficient use of space. With direct input from the U.S. armed forces, EQUIPTO has developed solutions adaptable to a wide range of weaponry. High temperatures can be deadly in the information technology arena. A division of Kingspan Panels Holdings USA Inc. constructs cabinets designed to accommodate cooling where necessary. The design minimizes energy costs and promotes the efficient use of the space and equipment. Read more: Top 11 storage system companies in the U.S. Storage equipment and systems are on the rise. IndustryNet gathered data from 70 companies currently providing 3,093 jobs. A year ago, employment stood at 2,964, a growth of 4.35 percent. Average sales for the industry are $1.04 billion, an increase from $9.98 million or a similar rise of 4.36 percent over the previous year. IndustryNet maintains and updates information on over 420,000 manufacturers and suppliers of 10,000 products and services. 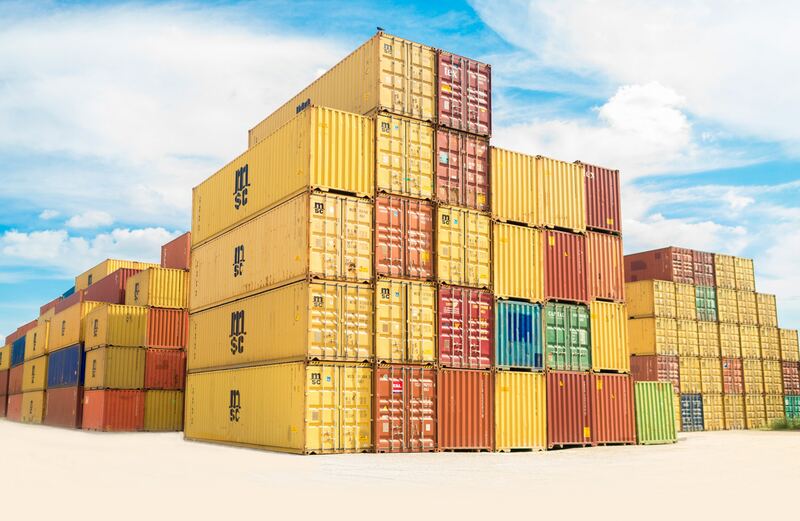 Businesses seeking storage solutions can utilize this free online resource to compile a list of vendors by location and capabilities. Related Companies: Datum Storage Solutions, EQUIPTO, Kingspan Panels Holdings USA, Inc., Republic Storage Products, LLC, Speedrack Products Group Ltd.